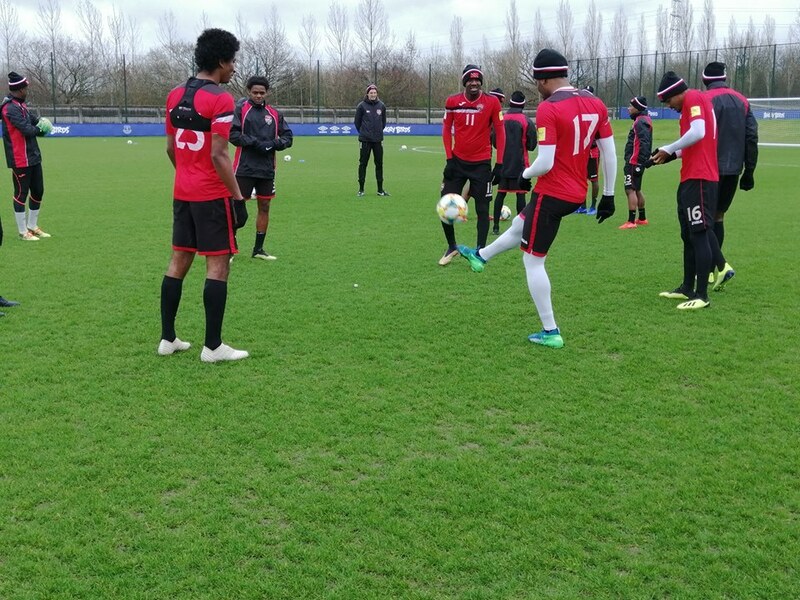 A second-half penalty from Cornell Glen gave Trinidad and Tobago a 1-0 win against Central American champions Panama on Wednesday at the Manny Ramjohn Stadium as the "Soca Warriors" warmed up for next week’s home World Cup Qualifying clash versus Honduras. 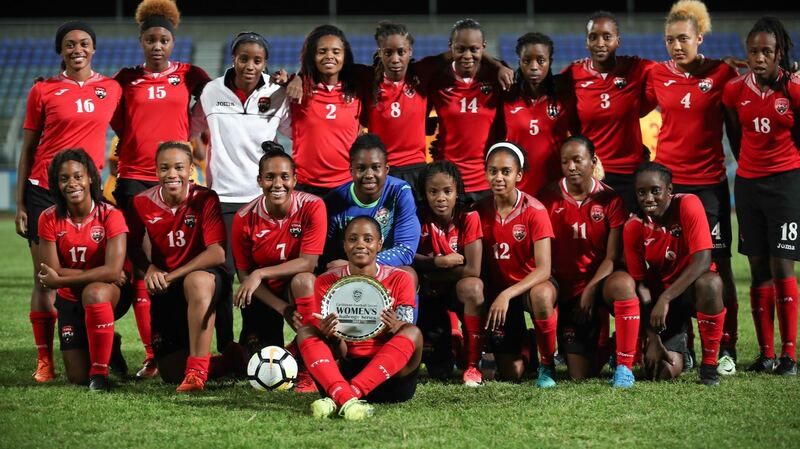 T&T, ranked 74th in the world, enjoyed plenty of possession throughout but too often with no end result. The only serious save of the first half came in the 8th minute when Panama’s Jose Calderon dived to his right to turn Clyde Leon’s long range free-kick away. The game opened up more in the second half but again provided few clear-cut opportunities until substitute Errol McFarlane went down under a Carlos Rivera challenge at the edge of the area and referee Phillip Jordan pointed to the spot. Glen converted the 74th minute penalty emphatically to the delight of the home fans. 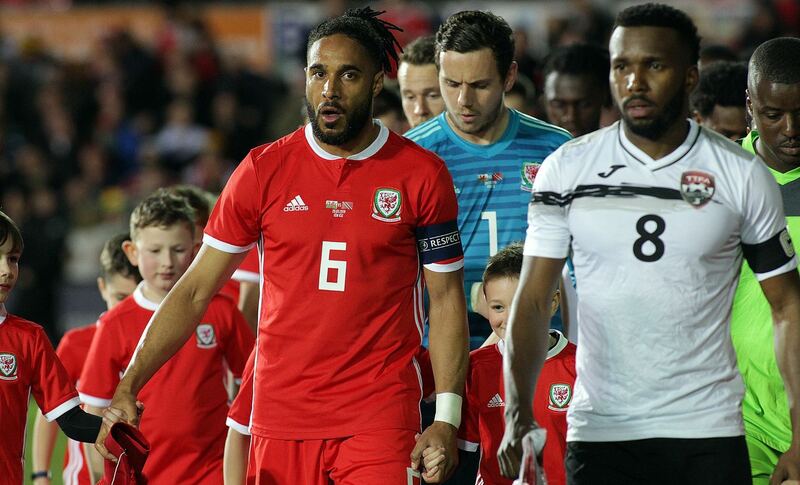 Earlier veteran midfielder Russell Latapy had delighted the Manny Ramjohn Stadium crowd with some trademark trickery but it’s hard to see what Trinidad coach Francisco Maturana will have learned from this low intensity encounter ahead of the Honduras game on March 28th. 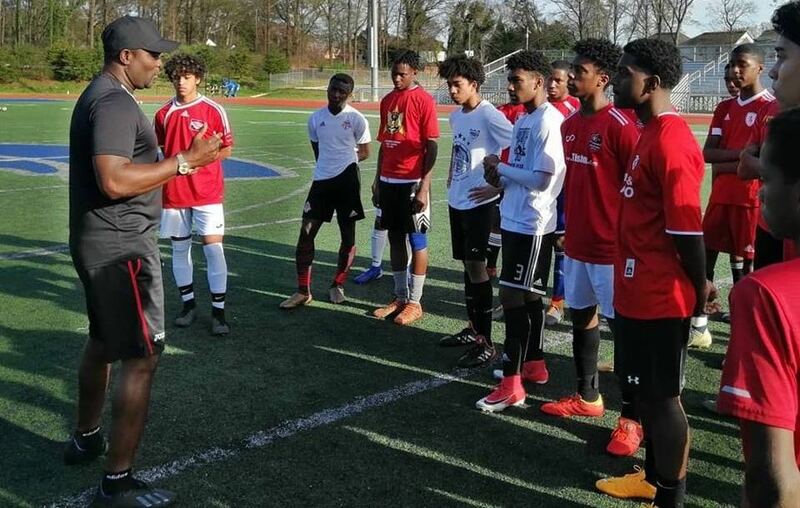 Panama, world-ranked 51 and newly-crowned UNCAF (Central American) Nations Cup Champions (after its defeat of Costa Rica in the February 1st final) used the match as part of its preparations for July’s CONCACAF Gold Cup in the USA. Glen started as the lone forward up front before being joined in the second half by Errol McFarlane. Both players had a couple good looks on goal. 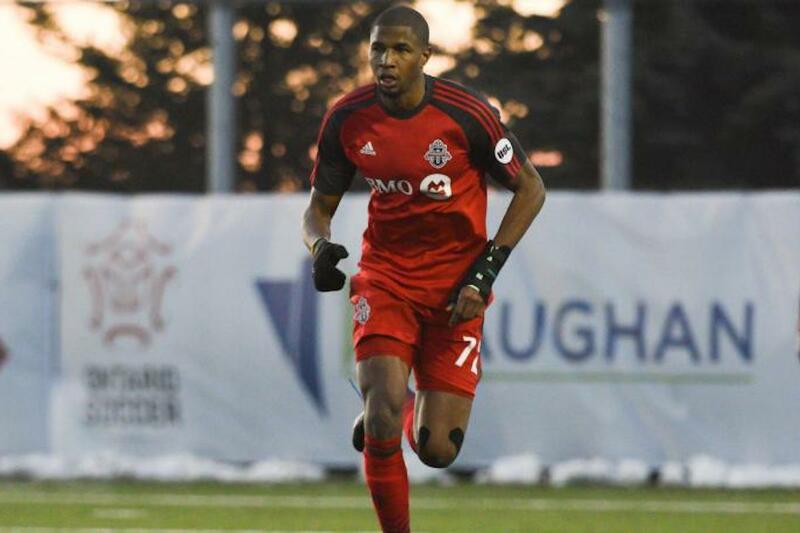 Francisco Maturana also gave senior international debuts to two T&T U-20 team members Sean De Silva and Robert Primus in the second half. 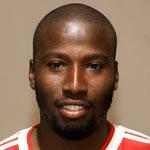 Defender Keyeno Thomas, back from a groin strain injury, captained the team on the evening. 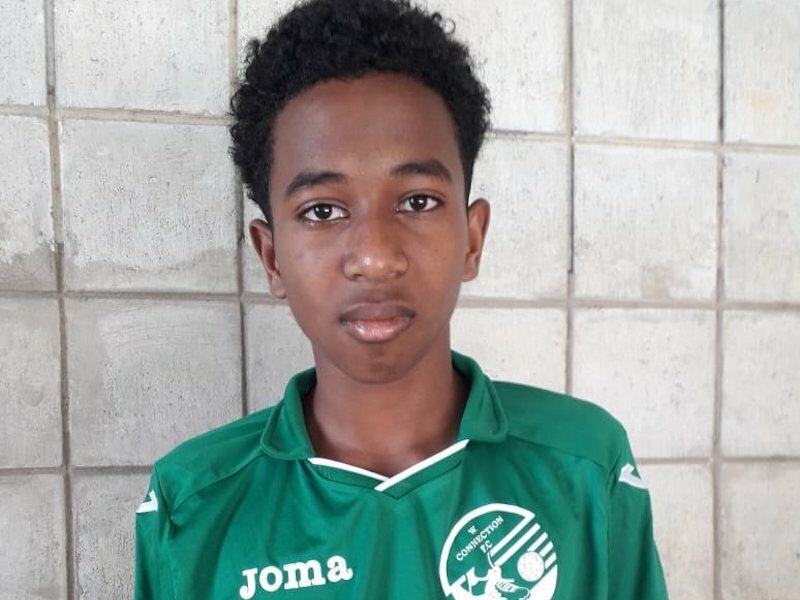 Thomas and his backline had a relatively solid showing throughout with goalkeeper Marvin Phillip being called into serious action on only a couple of occasions. 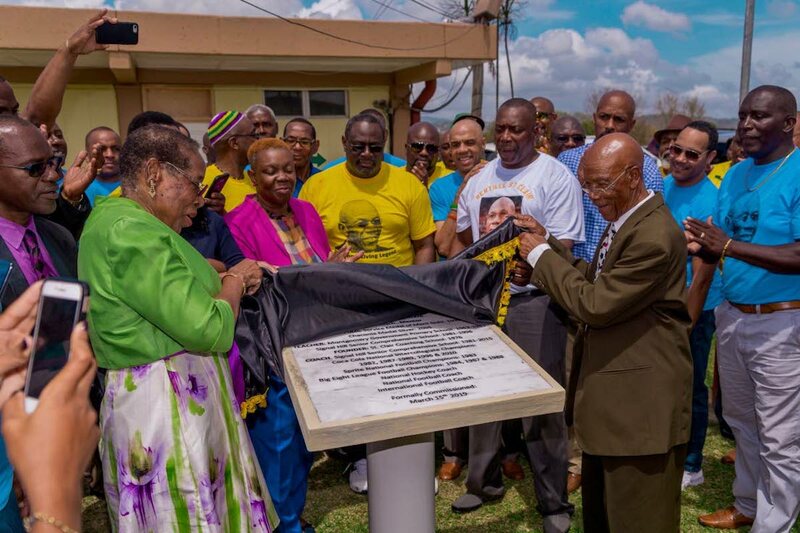 T&T: Marvin Phillip; Clyde Leon (Sean De Silva, 71st); Aklie Edwards (Andrei Pacheco 45th); Makan Hislop; Keyeno Thomas (Robert Primus 80th); Anthony Wolfe; Russell Latapy (Trent Noel 67th); Cornell Glen; Ataullah Guerra (Errol McFarlane 45th); Densill Theobald; Keon Daniel (Kevaughn Connell 67th). Subs not used: Leston Paul, Jan Michael Williams. 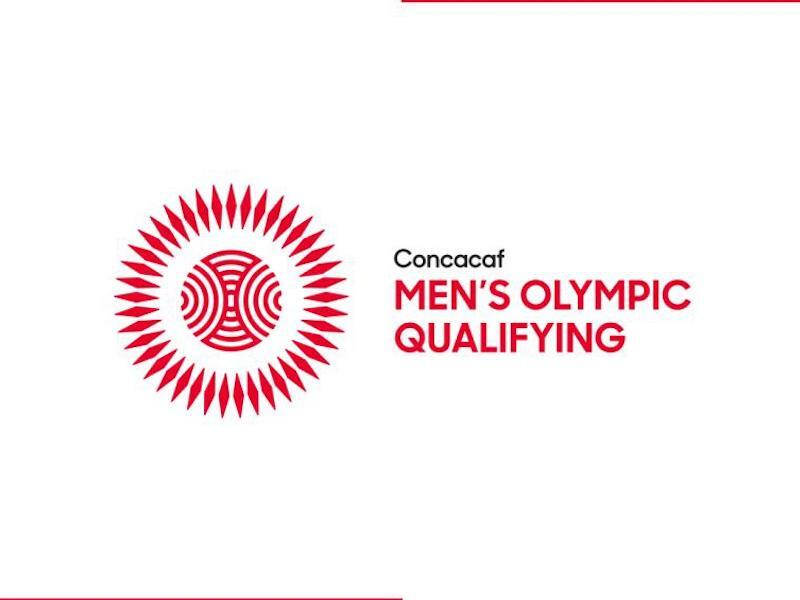 Panama: Jose Calderon; Carlos Rivera; Joel Solanilla; Manuel Torres; Luis Jaramillo; Orlando Rodriguez (Boris Alfaro, 67th); Victor Herrera (Martin Gomez, 77th); Rolando Algandona; Armondo Gun; Ricardo Phillips; Eduardo Jimenez. 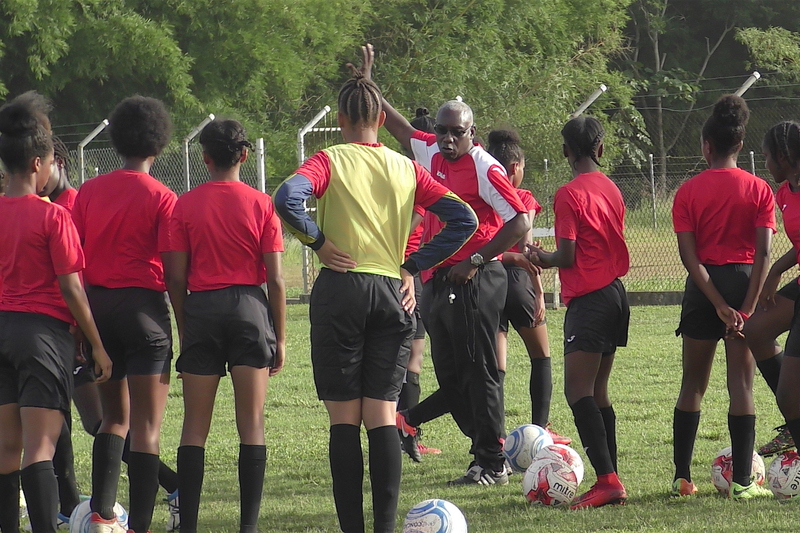 If Trinidad and Tobago's Wednesday night international against Panama was a "Making the Band" episode, head coach Francisco Maturana would have left the Marabella venue in a huff-"Diddy"style-long before the final whistle. His assistants would have rounded up the national players and read the riot act. In between the colourful language, one might hear phrases such as "make the most of such opportunities" and "do you know how many kids would die to be in your position". 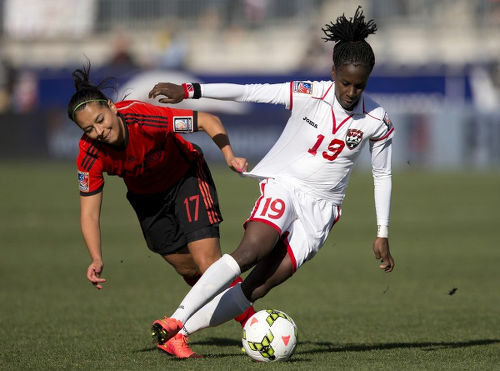 The "Soca Warriors" ended as 1-0 victors but the score summary in such match-ups is for the supporters. 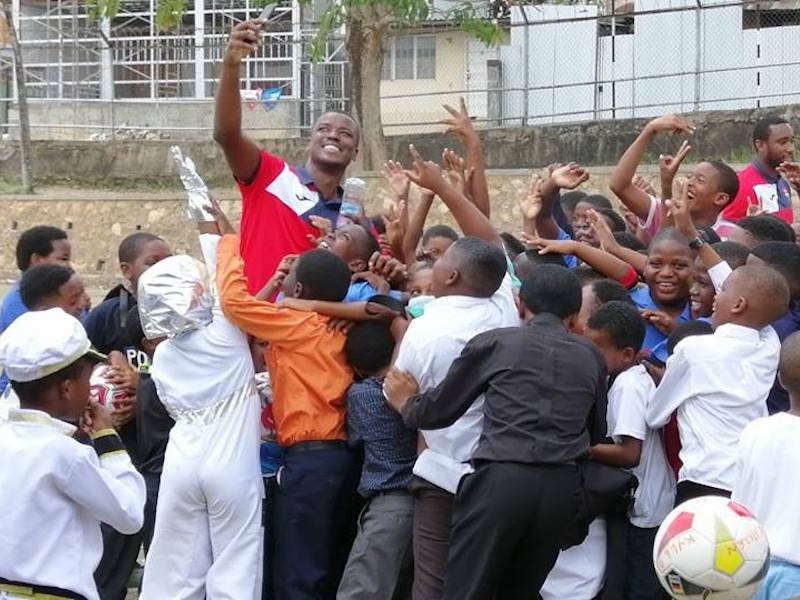 The Panama fixture was really an audition for places alongside the country's more celebrated foreign-based internationals. Does that sound harsh? Good. Of course, there are talented players who remain on these shores, but it would be useful if they reminded us on a consistent basis. Respect is earned. 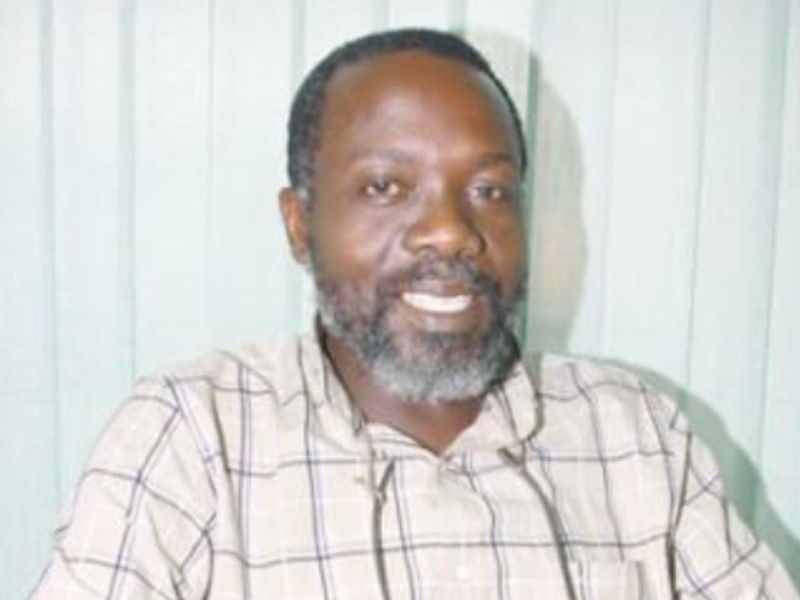 Forty-year-old icon and player/coach Russell Latapy was the only figure who managed to stay above the mediocrity throughout his contribution and it was a sad indictment on his younger teammates. 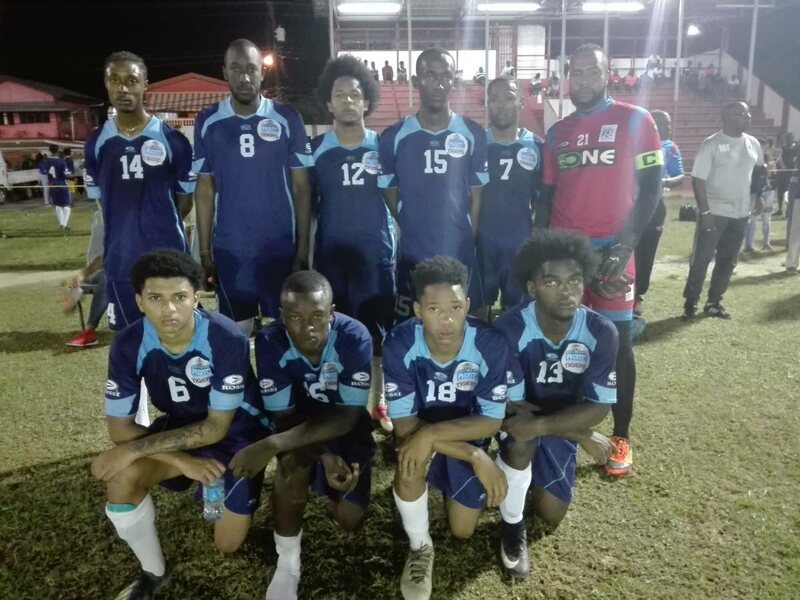 Striker Cornell Glen, who got the lone item from the penalty spot, midfielder Densill Theobald and goalkeeper Marvin Phillip had their moments but it was a largely flat offering. 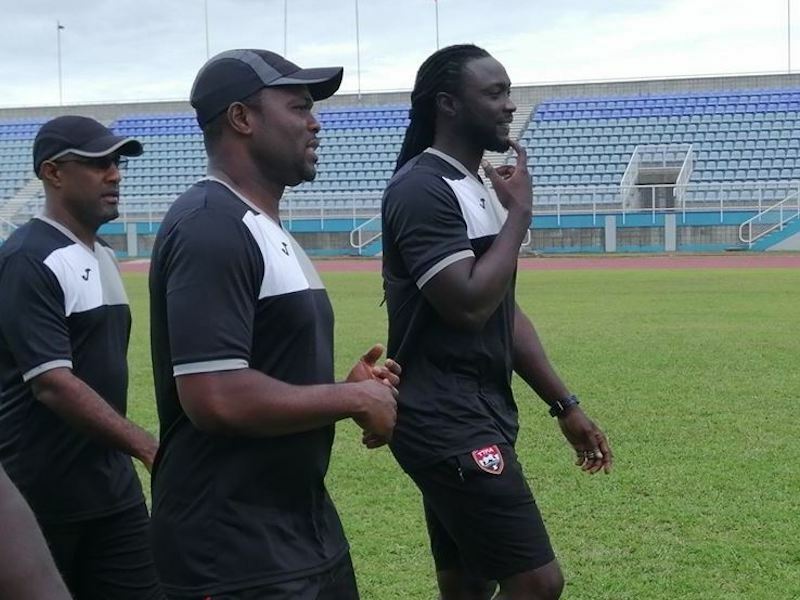 The Warriors, who face Honduras in World Cup qualifying action next Saturday without captain Dwight Yorke, goalkeeper Clayton Ince and midfield enforcer Chris Birchall, are in dire need of fresh energy. But the would-be replacements strolled around the Manny Ramjohn Stadium as if they were stretching their legs. Did Theobald sleep well on Wednesday night? 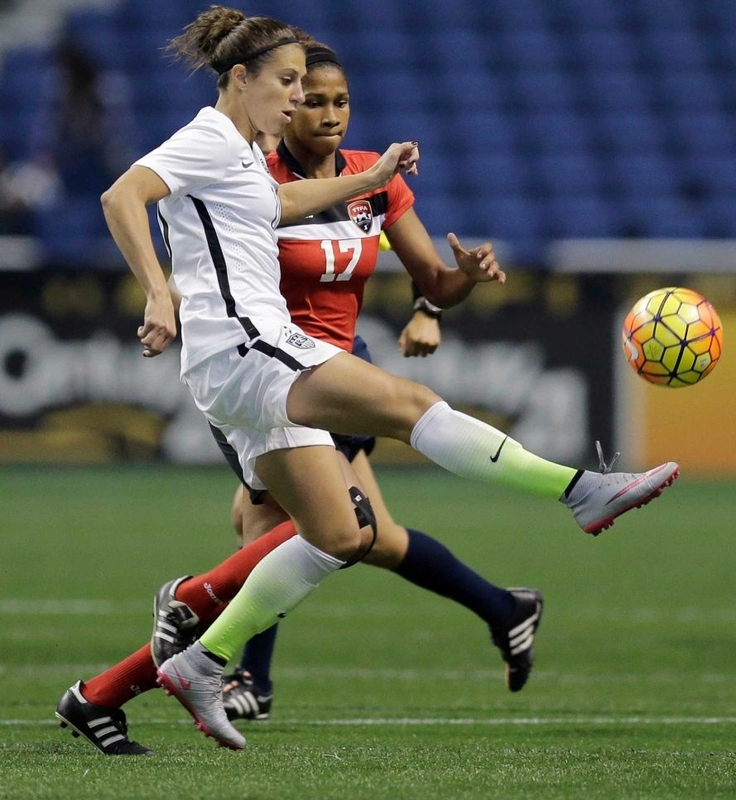 At 26, Theobald has amassed an impressive 63 caps and was a first team regular for two CONCACAF Gold Cups and one senior World Cup tournament. So then why is he restricting himself to the occasional clever ball instead of dictating the tone of the match as he did under previous coach Wim Rijsbergen? All around him were young men similarly playing within themselves. Glen terrified the Panamanian defence whenever he faced them but that was not nearly as often as it should have been. 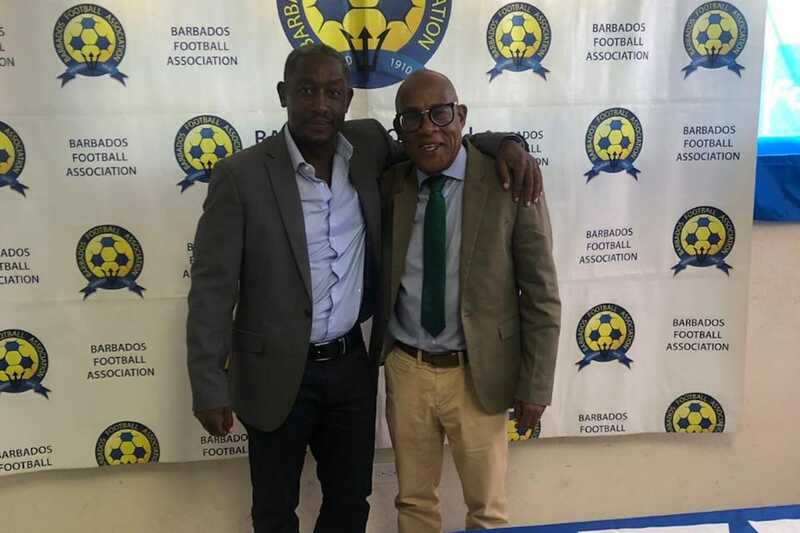 Stern John would have scented blood and been literally screaming for the ball. Ambition is often the difference between good players and great ones. It might take only a boot to the backside for Maturana to get his midfield out of first gear. 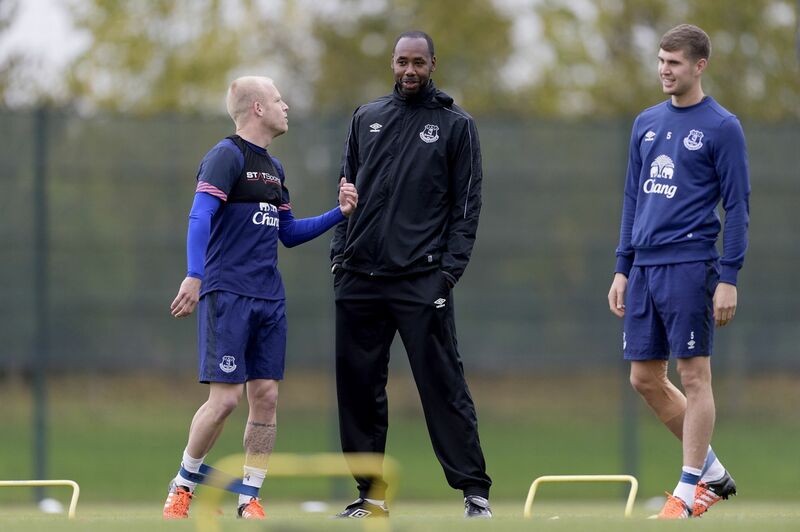 But the problems with his back four are a different matter entirely. 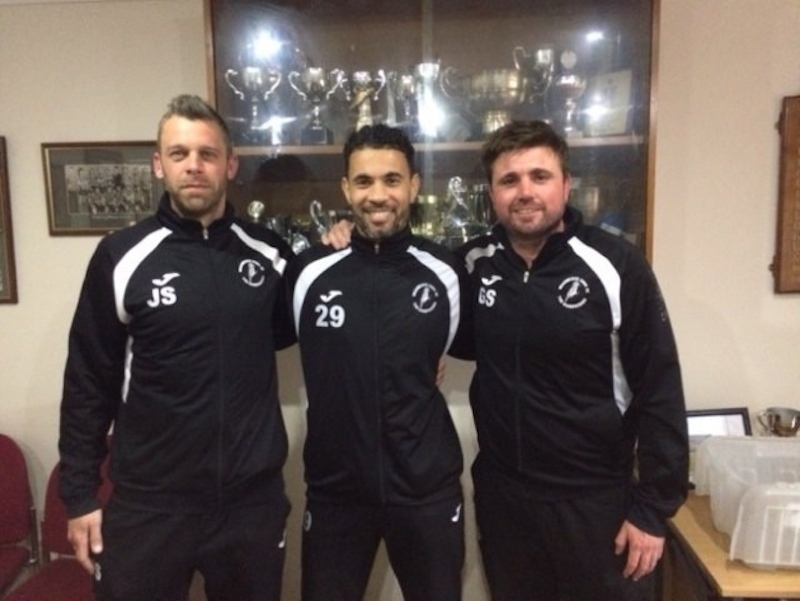 In his 30th game in charge, Maturana used his tenth right back on Wednesday as North East Stars striker Anthony Wolfe was asked to give it a try. 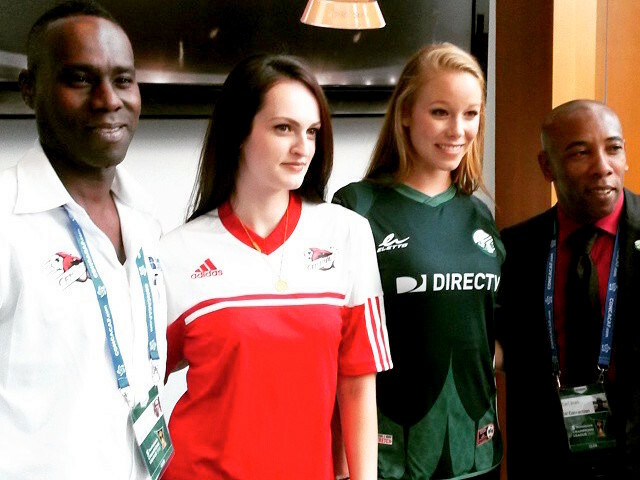 To put that into context, 2006 World Cup coach Leo Beenhakker spent more than a year at the helm and for the World Cup qualifying series, a two-legged Playoff, a Gold Cup tournament, the World Cup finals and a host of pre-tournament practice games used just three right backs-Cyd Gray, Silvio Spann and Atiba Charles. In a year and a half, Rijsbergen, who suffered the inconvenience of having an entire squad blacklisted and was forced to build from scratch, used four-Gray, Seon Power, Kern Cupid and Nickholson Thomas. 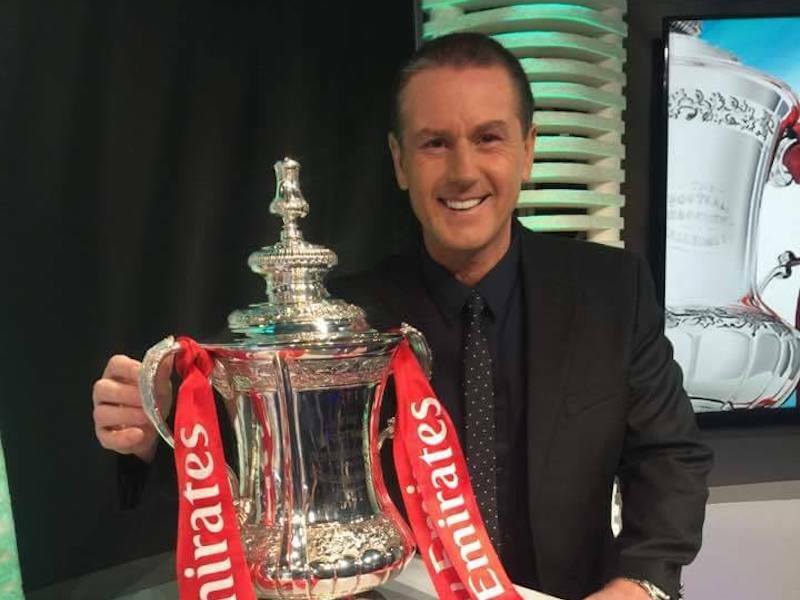 His Colombian successor started with Nigel Daniel and ploughed through Cupid, Kareem Smith, Osei Telesford, Gray, Gyasi Joyce, Spann, Power and Akeil Guevara before Wolfe's chance. 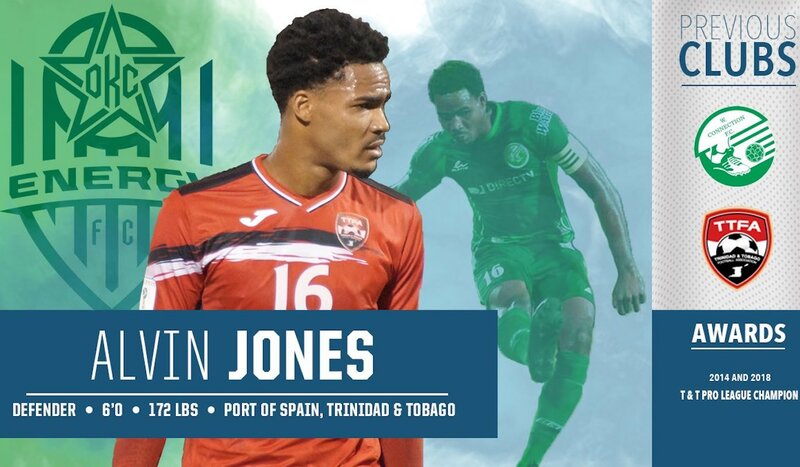 Only Tobago United and Ma Pau, from the ten T&T Pro League clubs, have not had an employee take a stab at the role, while it seems that San Juan Jabloteh's Elton John is the country's only genuine right back who was not summoned. 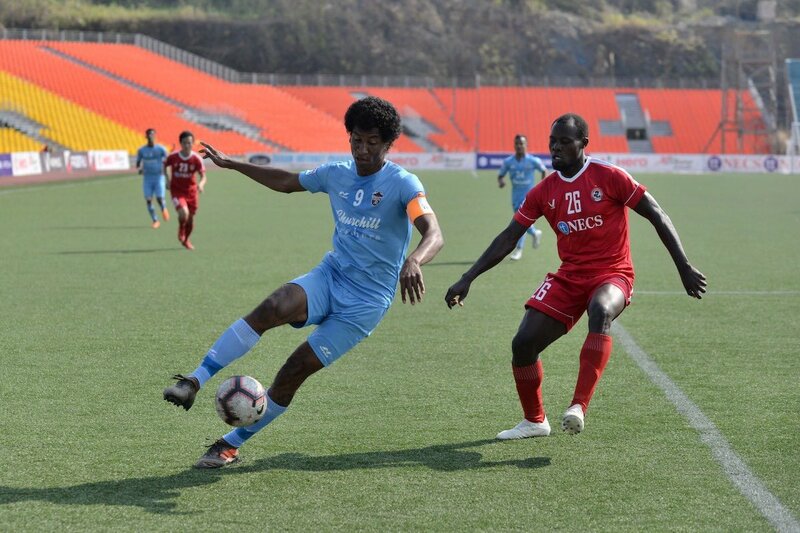 Things are not much better on the left flank either, where Aklie Edwards is yet to reward his coach's faith, while left-sided Connection midfielder Andrei Pacheco, who replaced him at the interval, did not stand out. There were only four genuine defenders in Wednesday's team list and Maturana's hasty recall of Marvin Andrews from Scotland Division Two-a poor level of football, to be blunt-after an injury forced an 18-month absence from the game speaks volumes about his poverty in these key positions. Is this the same Maturana who declared, through then assistant Anton Corneal, that he would not select players based on past reputation? Desperate times, it seems, do indeed call for desperate measures. So, on to Honduras, with fingers crossed that the occasion or the presence of their more high-profile colleagues suitably inspires the local nucleus of the squad who are essential to the team's 2010 World Cup hopes. It is unfortunate that some local football fans put Sunderland's televised matches into their calendar yet never bother to turn out to a Pro League fixture. But it is sadder still when the local contingent fail to make them feel that they are missing anything. Up front, at one point Latapy had only T&T keeper Marvin Phillip behind and was trying to build the play from the back. There appeared room for a lot of experimentation in Maturana's squad. 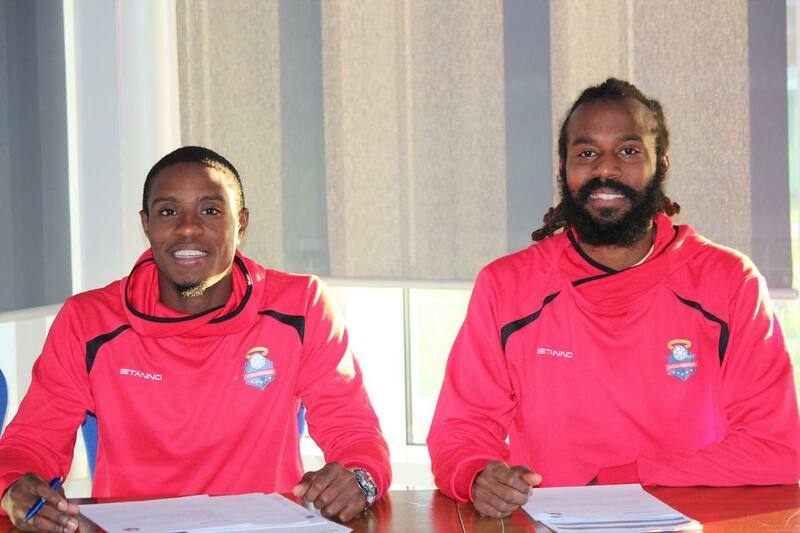 Anthony Wolfe played a more defensive role at right back and left midfielder Keon Daniel at one point switched to the right, although without effect. Connell looked far more lively when replacing Daniel and swung in a couple of crosses which, unfortunately, were too deep. It was from dead ball situations that each keeper earned their keep. 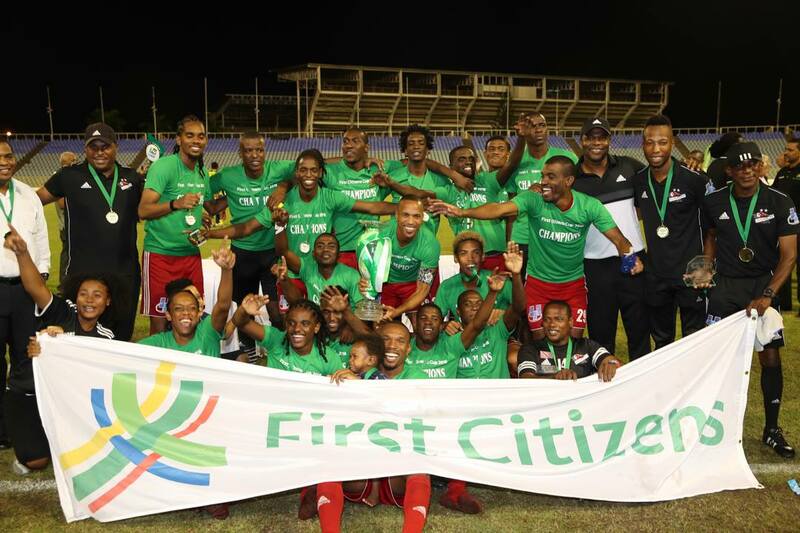 The Warriors threatened first in the 11th minute from a free kick when defensive midfielder Clyde Leon forced Panama keeper Jose Calderon into a full dive to push away his low shot taken from 25 metres out. And nearing the end of the first half, Glen re-directed another free kick and turned the ball past the post. Panama also went close with a 19th minute free kick which forced Phillip to tip over a curling shot from Miguel Torress, the Panama captain. 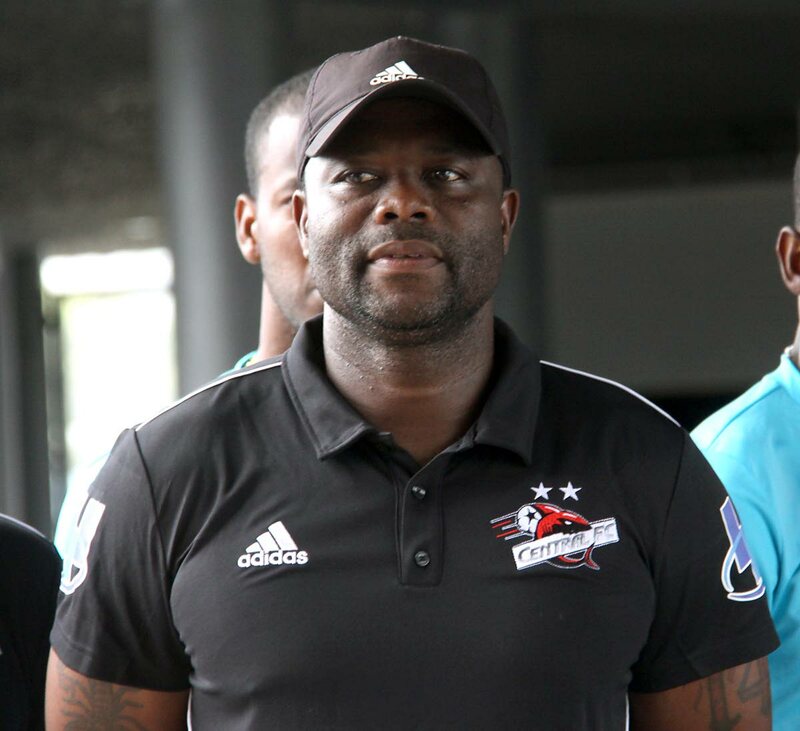 With six second-half changes, Maturana's X1 briefly threatened to come alive with the addition of McFarlane as a second striker to help Glen up front. And in the opening minutes after half-time Glen raced onto Densill Theobald's pass, but could not find his strike partner in the centre. McFarlane also had two half-chances, but the Panama defenders held firm. Finally came the decisive moment. Whether the penalty was "good" is debatable, but it provided the one bright spot on an otherwise dull night. Glen penalty gives ‘Warriors’ 1-0 victory. 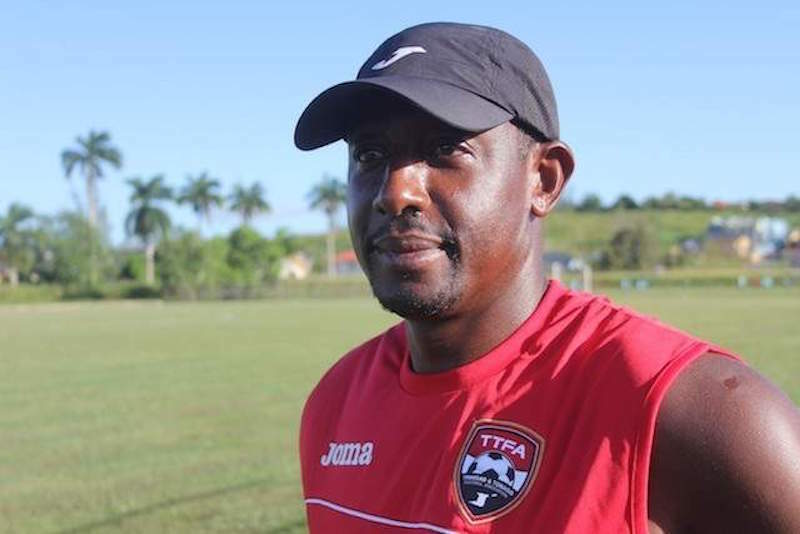 CORNELL GLEN struck a 74th minute penalty as the “Soca Warriors” pipped Panama 1-0 in their friendly football international at the Manny Ramjohn Stadium, Marabella. 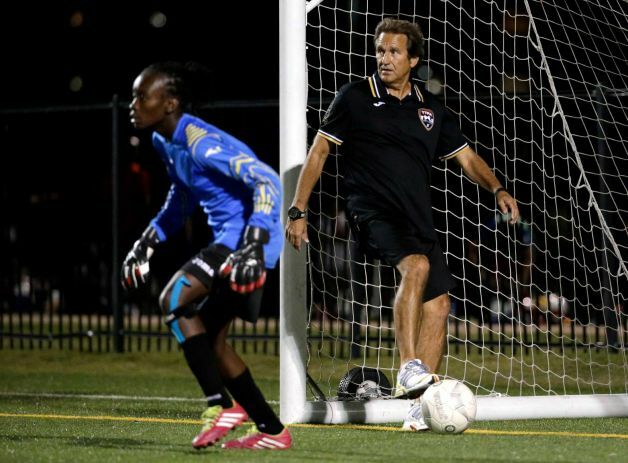 Glen sent Panamanian goalkeeper Jose Calderon the wrong way with a thunderous penalty, after referee Phillip Jordan awarded the spot kick when Errol McFarlane was bundled over by central defender Carlos Rivera in Wednesday night’s match. 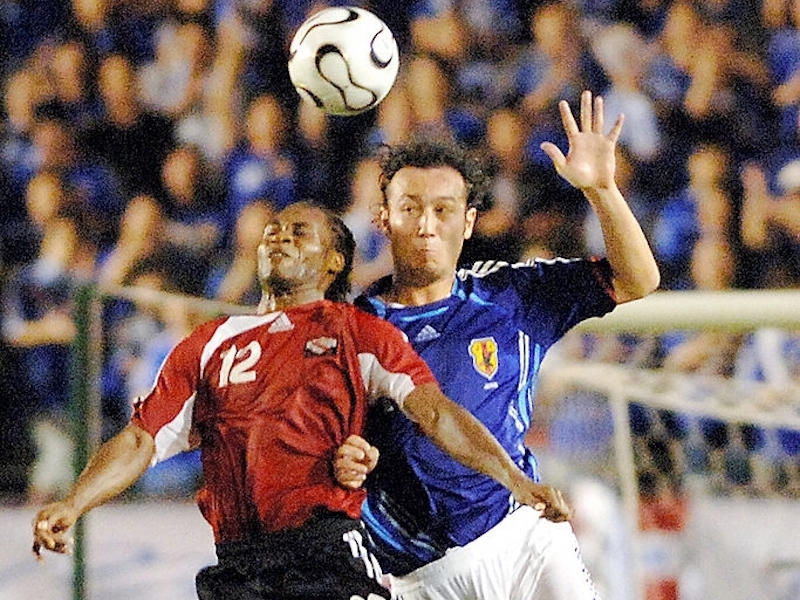 This game, played before a crowd of estimated 2,000 fans at a venue with a malfunctioned scoreboard, served as the “Soca Warriors” lone warm-up match before a pair of 2010 FIFA World Cup CONCACAF Zone Final Round Qualifiers, against Honduras on March 28 and the United States on April 1. 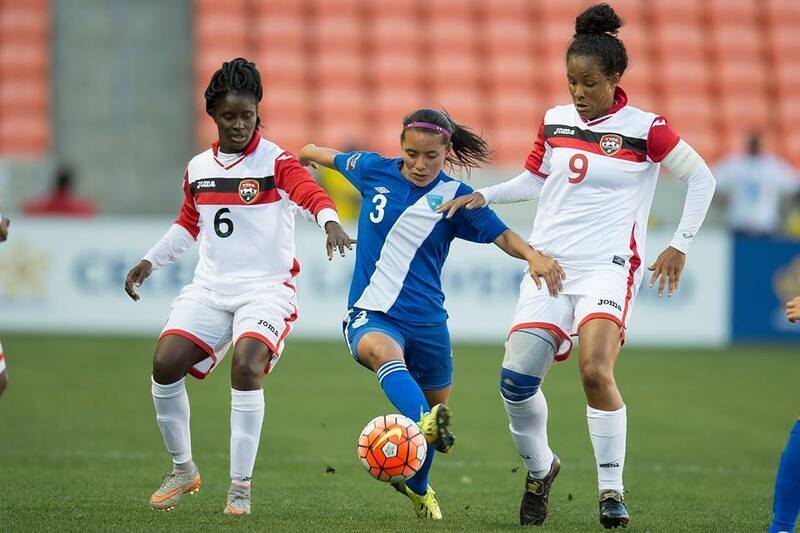 The “Soca Warriors” opened using a series of short passes in the early stages, especially at the back, while Panama showed a lot of vigour but little flair. 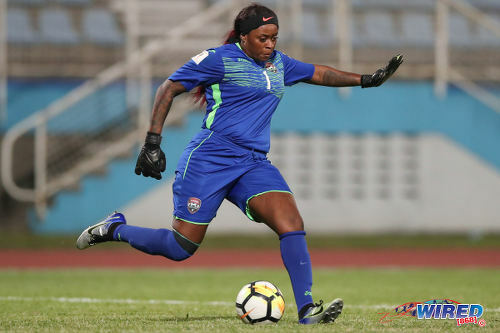 A pair of free-kicks tested either goalkeepers, Calderon had to be alert to parry a low 30-metre drive from Clyde Leon in the eighth minute while, in the 15th, Panamanian captain Manuel Torres forced “Soca Warriors” keeper Marvin Phillip to tip a curling 25-metre effort overbar. 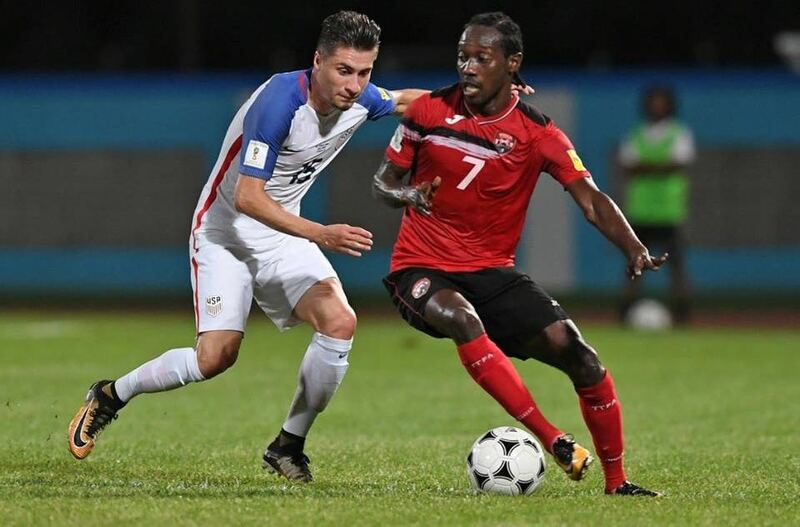 The match slowed to a crawl, with the “Soca Warriors” moving at walking pace, despite the strategy of rotating midfielders Russell Latapy, Keon Daniel and Attula Guerra along an attacking line. The second half inclusions of McFarlane to partner Glen in attack, and Andrei Pacheco in the left wing-back spot did not increase the tempo, even though Glen did well to chase a through ball from Densil Theobald only but for his intended centre to be grabbed by an alert Calderon. Calderon’s long clearance in the 54th minute was relayed by Orlando Rodriguez to Ricardo Phillips who got past defender Keyeno Thomas but placed his left-footer wide. 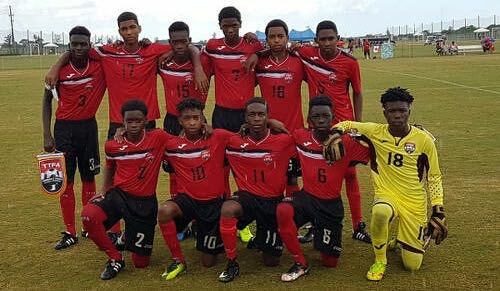 Three midfield substitutions for Trinidad and Tobago followed – Daniel, Latapy and Leon replaced by Kevaughn Connell, Noel and debutant Under-20 star Sean De Silva..
Robert Primus, another Under-20 player was later given his first international cap, replacing for Keyeno Thomas just before the Glen penalty. Panama substitute forward Boris Alfaro just failed to give his team the equaliser in the 89th minute, headihng a Torres free-kick overbar when well inside the six-yard box. Another Panamanian reserve Martin Gomez drilled a long-range left-footer goalward, but Phillip easily dealt with the shot. 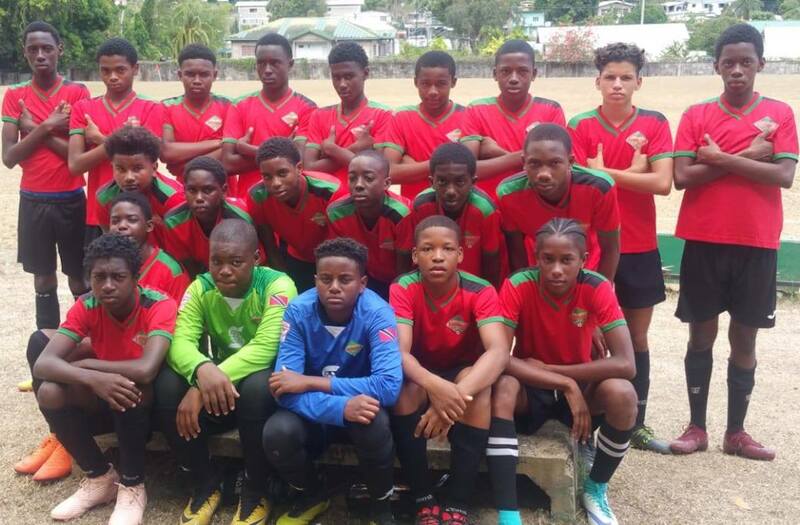 TRINIDAD and TOBAGO: Marvin Phillip; Makan Hislop, Keyeno Thomas (capt) (Robert Primus 79th), Aklie Edwards (Andrei Pacheco 46th), Anthony Wolfe; Clyde Leon (Sean De Silva 70th), Densill Theobald, Atuallah Guerra (Errol McFarlane 46th), Keon Daniel (Kevaughn Connell 66th), Russell Latapy (Trent Noel 66th); Cornell Glen. 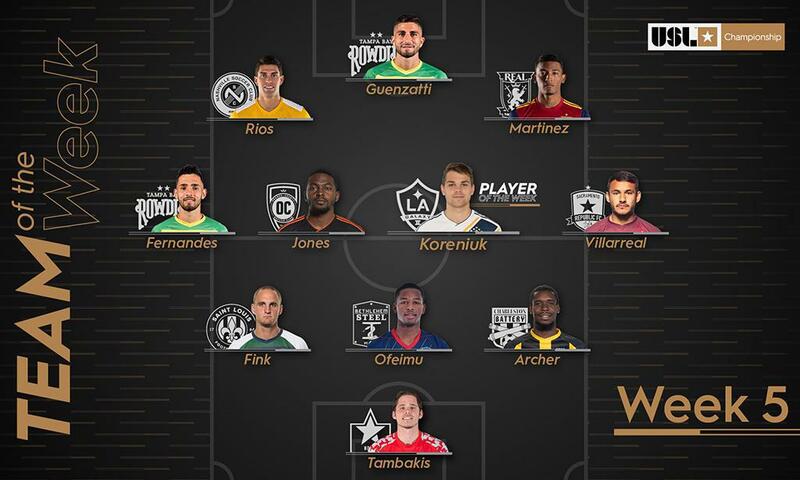 PANAMA: Jose Calderon; Carlos Rivera, Joel Solanilla, Armondo Gun, Rolando Algandona; Luis Jaramillo, Victor Herrera (Martin Gomez 77th), Eduardo Jimenez, Manuel Torres (capt); Orlando Rodriguez (Boris Alfaro 66th), Ricardo Phillips. Warriors win dull match behind Glen’s penalty. By Nigel Simon (T&T Guardian). 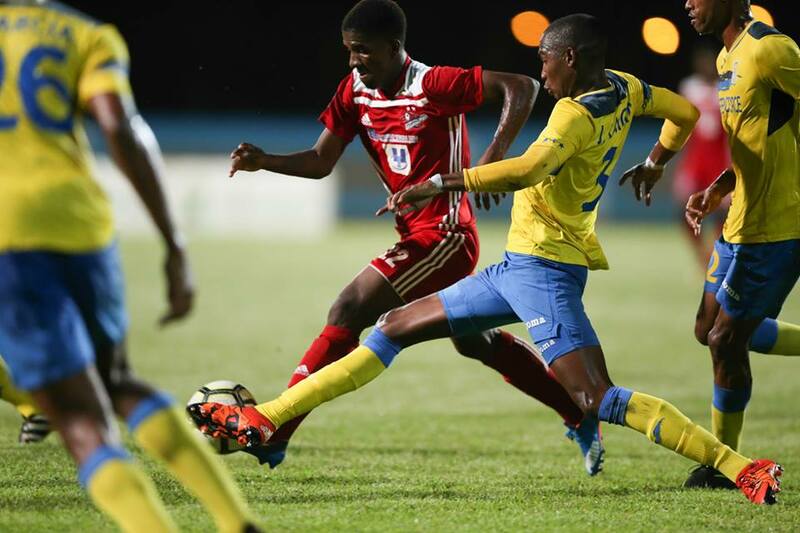 A second-half Cornell Glen penalty earned T&T a hard fought 1-0 win over Panama in an international friendly at the Mannie Ramjohn Stadium, Marabella on Wednesday night. 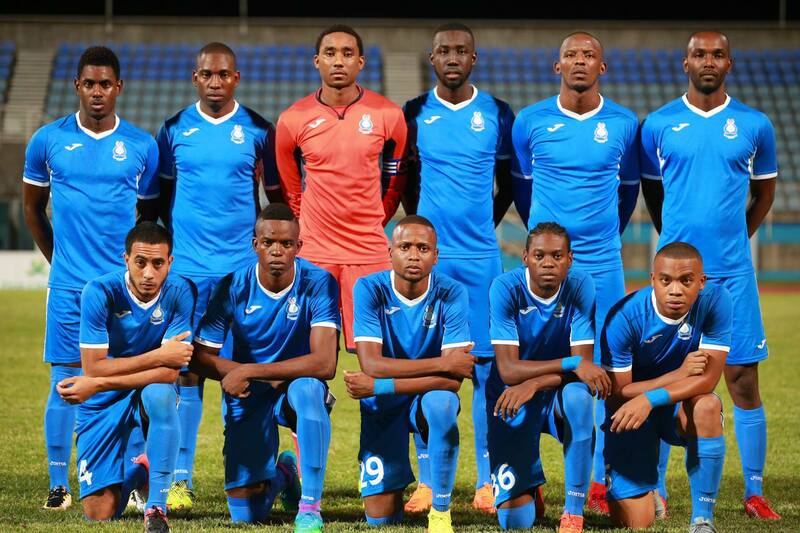 The locals, ranked 74th in the world by Fifa were using the match as part of their preparations for next Saturday’s 2010 South Africa Concacaf World Cup qualifier versus Honduras at the Hasely Crawford Stadium, Mucurapo, from 7 pm. 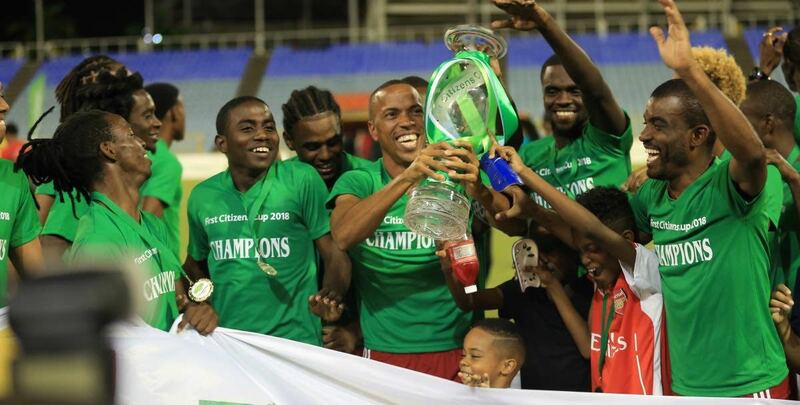 Panama, meanwhile, ranked 51st and recent winners of the Central American title, was using the match as part of its build-up to the Concacaf Gold Cup in the USA carded for July. 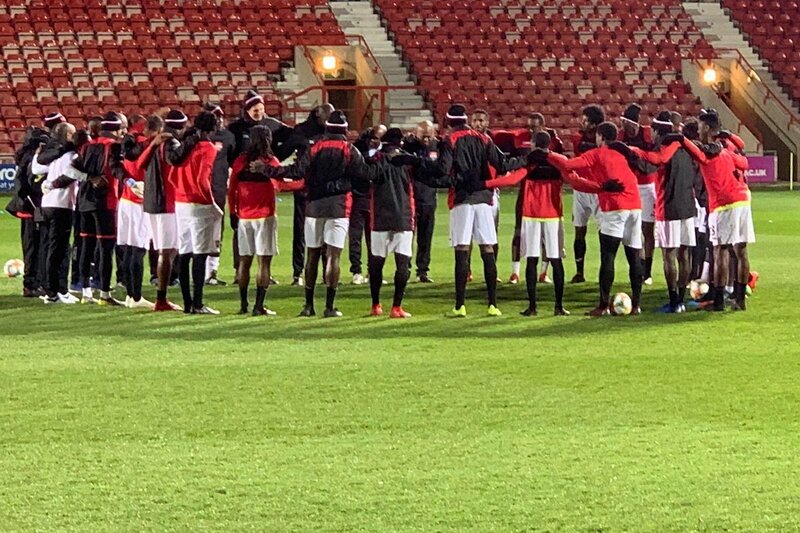 Up until the goal by Glen, the fringe Soca Warriors had done little to make an impression on coach Francisco Maturana of Colombia, as he looks to fine-tune his squad to face Honduras. 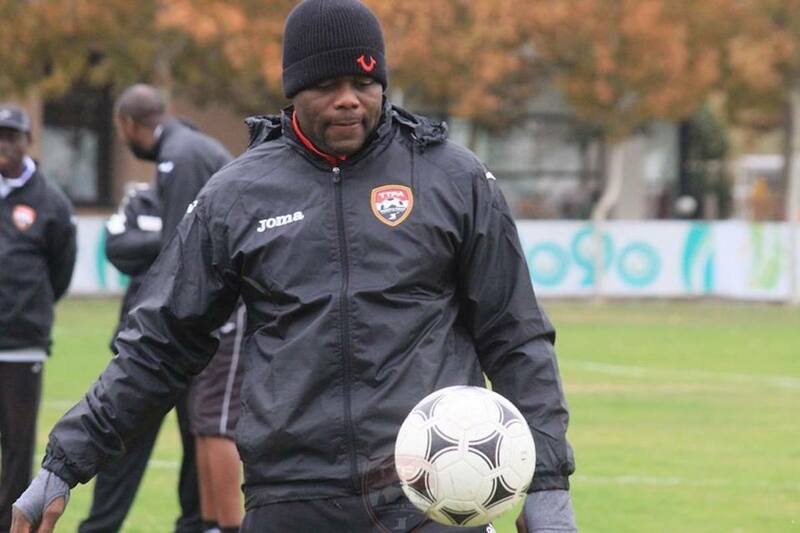 The team was without T&T’s European-based players who are not expected until Sunday and Monday. However, at the end of the 90-minute contest against the Central American champions, Maturana’s charges failed to sparkle. As has become the norm, Maturana started with a 4-5-1 formation. 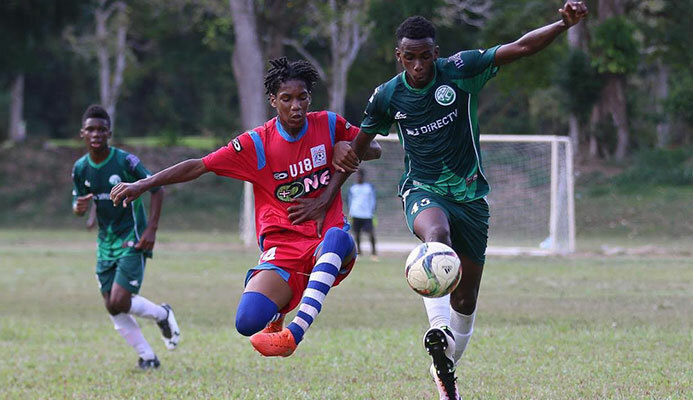 Only, Clico San Jabloteh’s Glen striker was in attack, backed a midfield quintet of Anthony Wolfe, Keon Daniel, Atsullah Guerra, Densil Theobald and coach/player, Russell Latapy, while the back-four included Keyeno Thomas, Akilie Edwards, Makan Hislop and Clyde Leon, and goalkeeper Marvin Phillip. 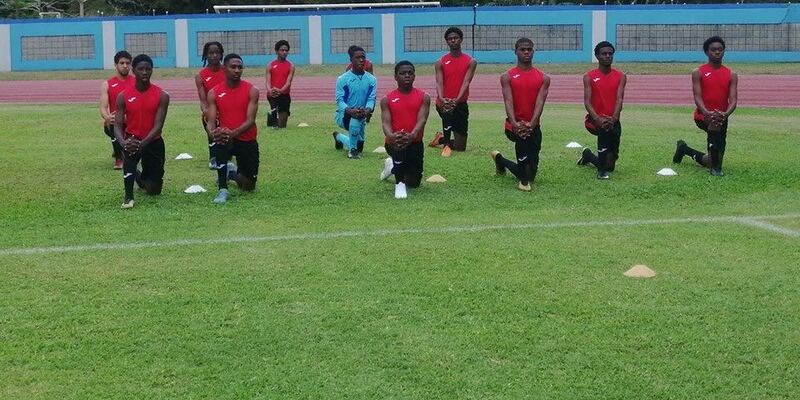 In fact, the T&T team featured 10 players who were part of the team that drew 2-2 away with El Salvador in last month’s World Cup qualifier in Phillip, Leon, Edwards, Hislop, Thomas, Wolfe, Latapy, Glen, Theobald and Daniel. The first 45 minutes failed to provide much entertainment with the best chance falling to T&T’s Leon who saw his right footed free-kick from some distance kept out by goalkeeper Jose Calderon, low to his right as early as the fifth minute. 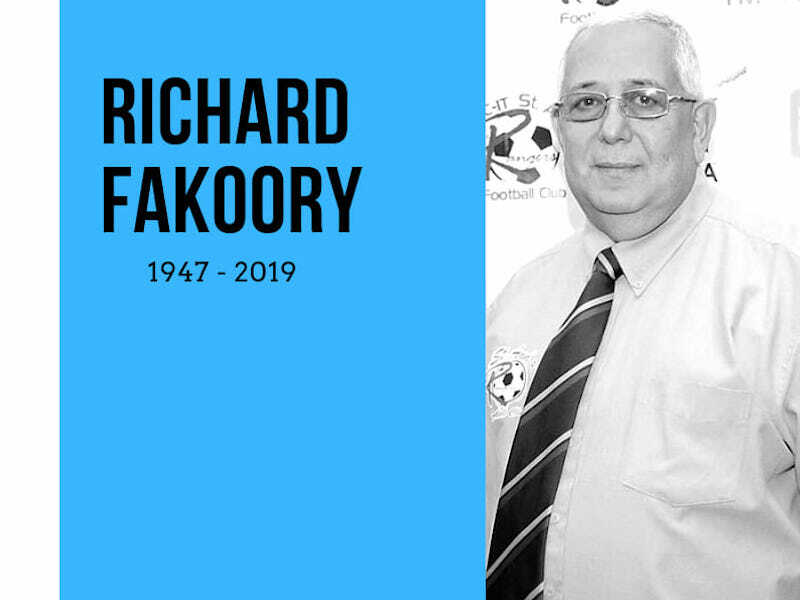 The second-half was not much different and once again few goal mouth chances were evident until the 74th minute when substitute, burly striker Errol Mac Farlane, who replaced Guerra at the interval was tripped over in the 18-yard box by Carlos Rivera. Referee Phillip Jordan, of T&T was on spot and wasted little time in pointing to the spot, from where Glen stepped up and slotted home a penalty that beat Calderon for placement on his right. Both teams then enjoyed a few shaky moments as the game faded out into a dull 1-0 win for the host. 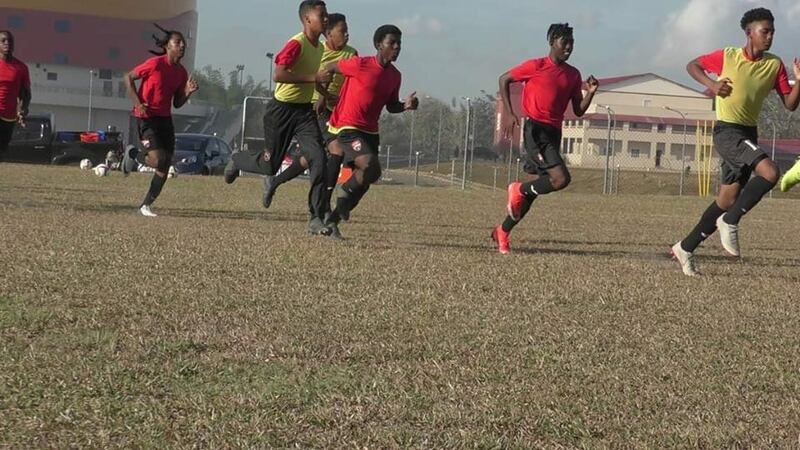 The match was of some significance for the T&T Under-20 team duo of midfielder Sean De Silva, and defender Robert Primus, both of whom made their senior international debut replacing Clyde Leon (70th) and captain on the night Keyeno Thomas (79th) respectively. 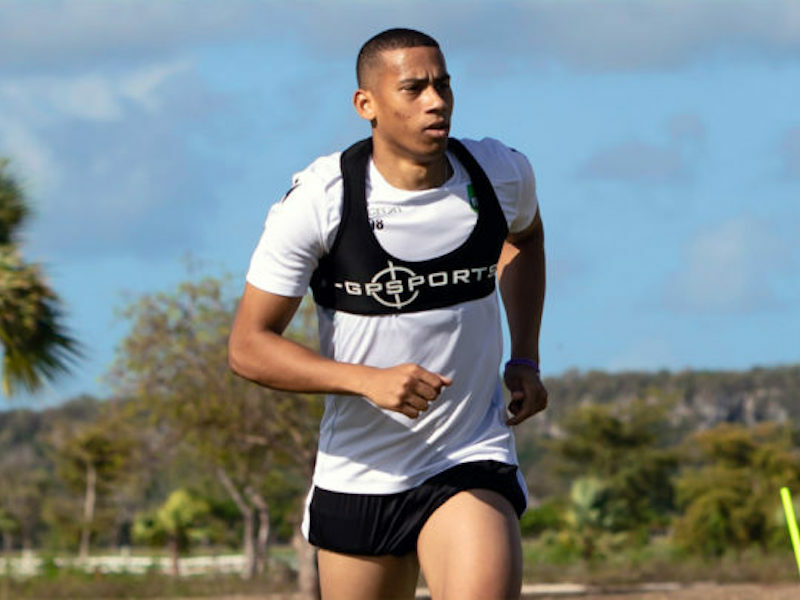 Together with Under-20 captain Leston Paul, the trio was drafted into the senior team for the match after the T&T youth qualification for the Fifa Under-20 World Cup to be played in Egypt later this year. Subs not used: Jan-Michael Williams, Leston Paul, Akile Guevera. Subs not used: Rolando Blackburn, Junior Torres.